Easter is the time of joyful anticipation, family atmosphere, and reviving nature. Located at the heart of the Tatra Mountains, in Pardałówka, one of the most beautiful districts of Zakopane - Hotel Paryski Art & Business will delight you with its beautiful views, excellent traditional cuisine, and the atmospheric wellness zone. 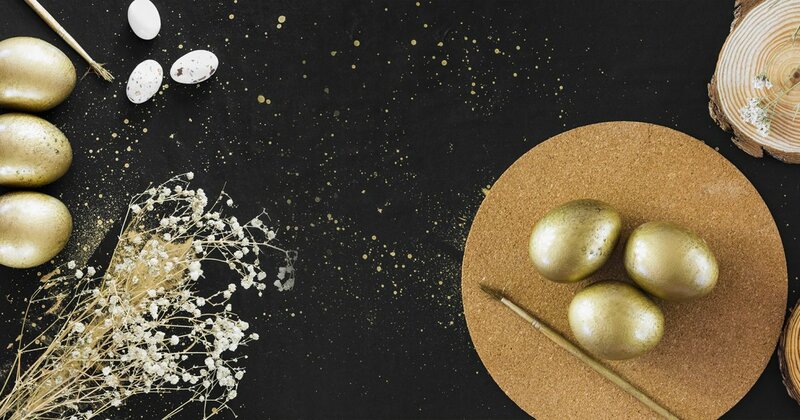 Easter in Hotel Paryski is a combination of tradition, the richness of the region, and the subtle luxury. Spend your Easter at Hotel Paryski!